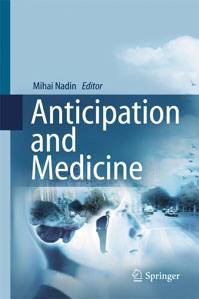 Anticipation lies at the foundation of the human being's entire cognitive activity. Thank you for printing out the form. As soon as we receive your form with check, we will process your order and ship as soon as possible.